Read our helpful guide to second hand BMW 730. 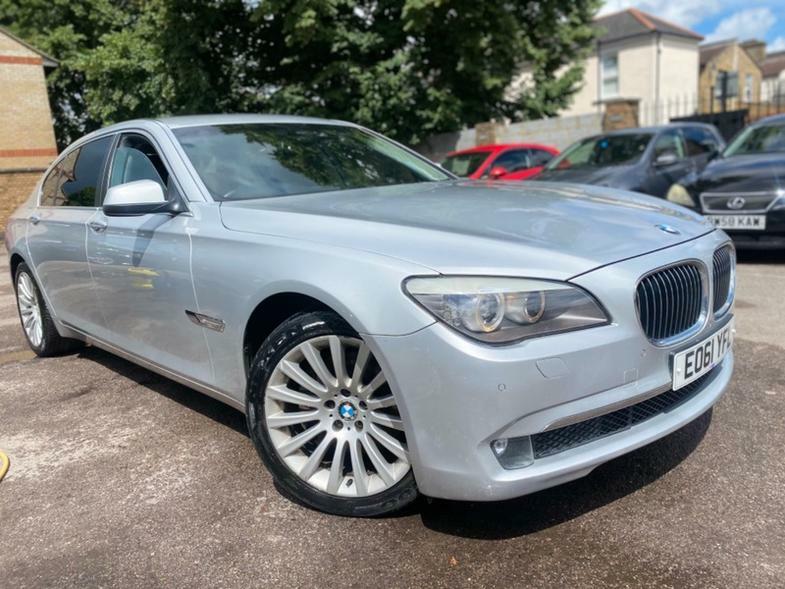 AA Cars works closely with thousands of UK used car dealers to bring you one of the largest selections of BMW 730 cars on the market. You can also browse BMW dealers to find a second hand car close to you today. All used BMW 730 on the AA Cars website come with free 12 months breakdown cover. The BMW 730 may offer the smallest engine in the 7 Series' range, but that is not to suggest that it isn't an almighty, powerful beast of a car. 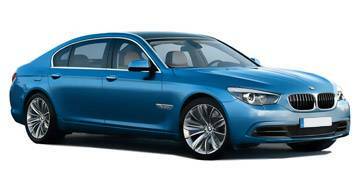 The 7 Series is the largest executive model in the BMW range, offering impressive luxury and space, but marrying it to the typical BMW engines offering powerhouse performance, superb ride and handling, and palatable economy. Available only with diesel engines, the 3.0 litre 730 is a good mix of power and economy, easily boasting the best fuel consumption and emissions figures of the range. Although there are more powerful options in the 7 Series range, the 730 is an example of everything that makes the luxury limo such a joy to either drive in, or be driven in.